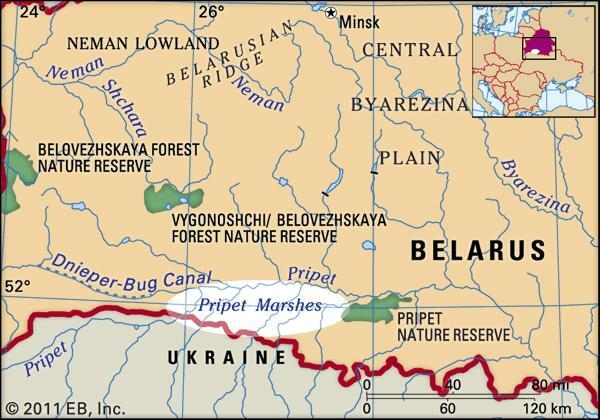 Belarus company formation – a landlocked country in Eastern Europe. One of the fastest growing markets in the world. Time of Belarus company formation takes 8 days. Corporation Tax in Belarus: 18% (since 2012). The CIT rate for banks and insurance companies is 25%. Income Tax in Belarus: Flat rate of 12%. —Small and medium towns, rural areas (0% profit tax for 7 years). Unfortunately there is currently no Citizenship Program Belarus. How to get a visa to visit a Belarus Country please contact our consultant.